...a beautiful woman is found dead, her body dumped in England’s River Cam. The woman is Mark’s mistress, and he is the prime suspect in her murder. The detective investigating the case has secrets of his own. So did the victim. And when both the investigator’s and the suspect’s memories are constantly erased—how can anyone learn the truth? Felicia Yap grew up in Kuala Lumpur. She has written for The Economist and The Business Times. She has also been a radioactive-cell biologist, a war historian, a Cambridge lecturer, a technology journalist, a theatre critic, a flea-market trader and a catwalk model. 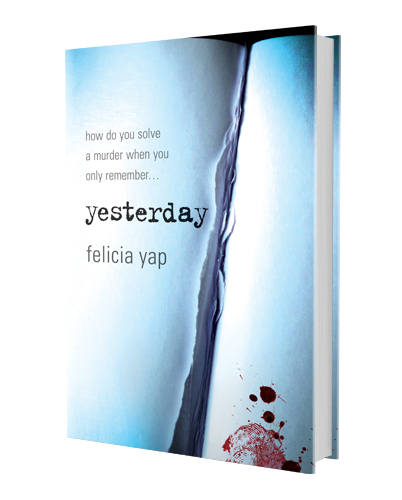 Felicia lives in London and is a graduate of the Faber Academy’s novel-writing programme. Her debut thriller Yesterday will be published by Headline (UK), Little Brown (US) and around the world in August 2017. 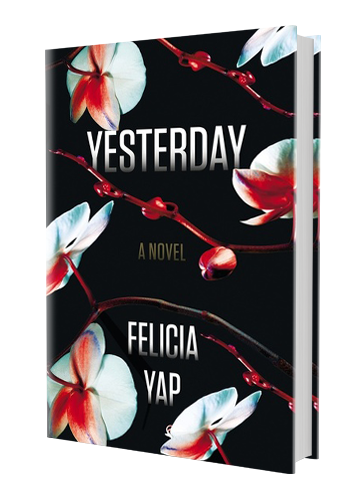 For occasional updates and the chance to win a signed proof copy of Yesterday, do join my mailing list.